We won’t keep you here all day talking about the surrounding attractions, but you get the idea – whatever you want to do, there’s somewhere nearby to do it! OR Tambo International Airport is also just 45 km away. 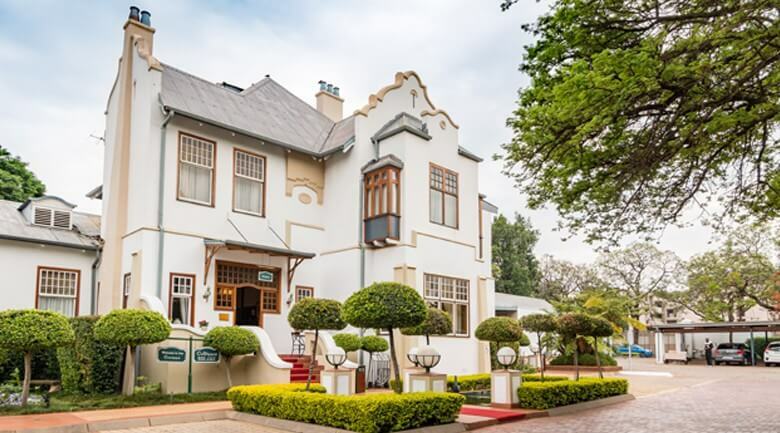 So if it’s true that real estate is all about location, location, location, then we think our Courtyard Hotel Arcadia has nailed it! 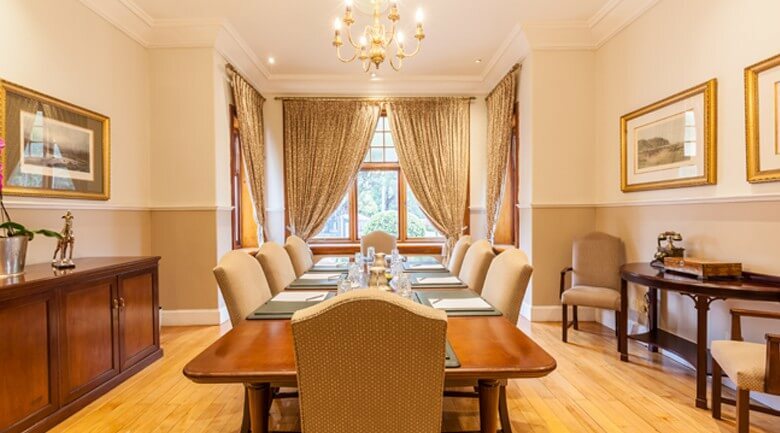 All Courtyard Hotels have guest offices and boardrooms that are ideal venues for discussions or presentations involving up to 10 people. 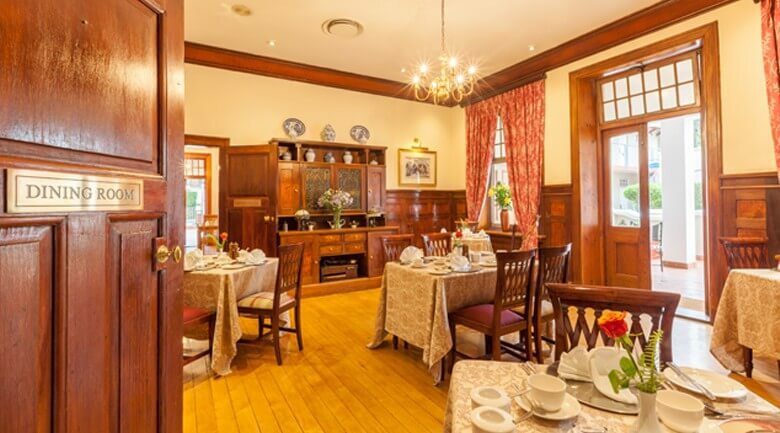 Courtyard Hotel Arcadia offers the following boardroom facilities: 14 seater and a 20 seater. 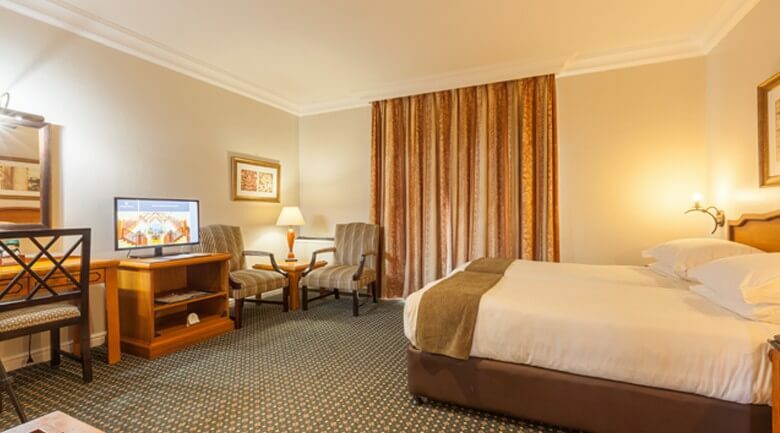 Includes flat screen televisions with laptop connectivity and conference call capability.